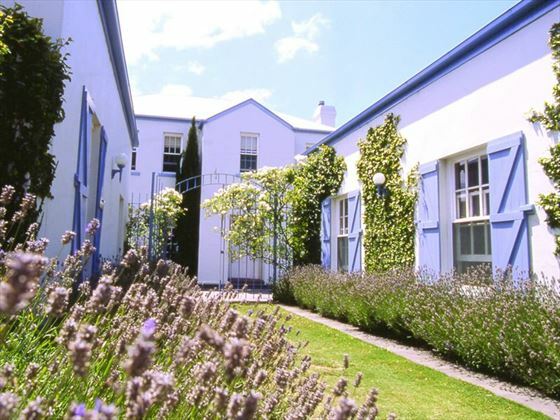 This is a cute boutique hotel in the historic town of Port Fairy, ideal for seeing a more relaxed and traditional side of Australia. This is a classic bed and breakfast offers a truly enjoyable place to stay on the Great Ocean Road with stylish yet comfortable furnishings. With views overlooking Moyne River and an enviable location in the center of town, Oscars has everything you need for a short stay in Port Fairy. The resort is based in the Port Fairy, a popular weekend break destination for Australians. The locals love it for its picturesque sea views and location on the Great Ocean Road. You’ll be close to the 12 Apostles and the Grampians – ideal for exploring some of Victoria’s most beautiful scenery. 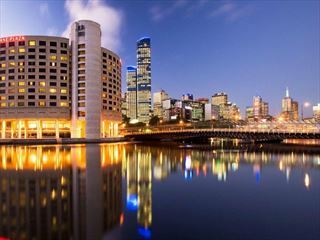 Located in the chic Southbank area of Melbourne, this sleek, contemporary hotel offers the city's best attractions and restaurants desirably close by. 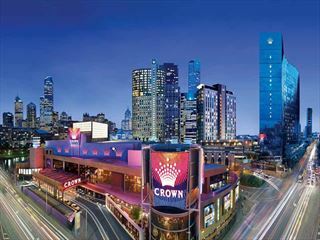 With an indoor pool, a stylish gym, and international restaurant, there's plenty to keep you entertained when you need a break from the city lights.